e-Navigation Underway 2012 Conference, taking place 18 – 20 January 2012 on M/V Crown Seaways. The conference takes place onboard the DFDS cruise ship M/V Crown Seaways (aka Crown of Scandinavia) sailing from Copenhagen to Oslo and back. The DFDS Terminal is placed on Dampfærgevej 30, 2100 Copenhagen. Check-in begins at 10:30. The Café in the terminal opens at 09:00, where we host coffee and Danish pastry. 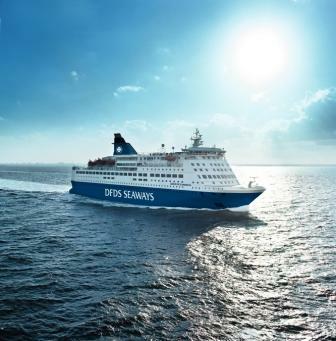 When you arrive to the terminal, take the escalator to the first floor and proceed to either the Café or directly to the end of the terminal at the VIP check-in area where EfficienSea staff and DFDS will welcome you from 10:30. At the check-in you must bring photo identification and thereafter you will receive conference material and your boarding card. You leave your baggage to be taken on board by the crew. The baggage will later be available in the conference center room 104. Thereafter you enter the vessel and take the elevator to the Conference Center on deck 10. The conference opens at 13:00, preceded by lunch at 12:00. If you have any special needs regarding food, please inform the DFDS crew at the check-in area in the terminal. 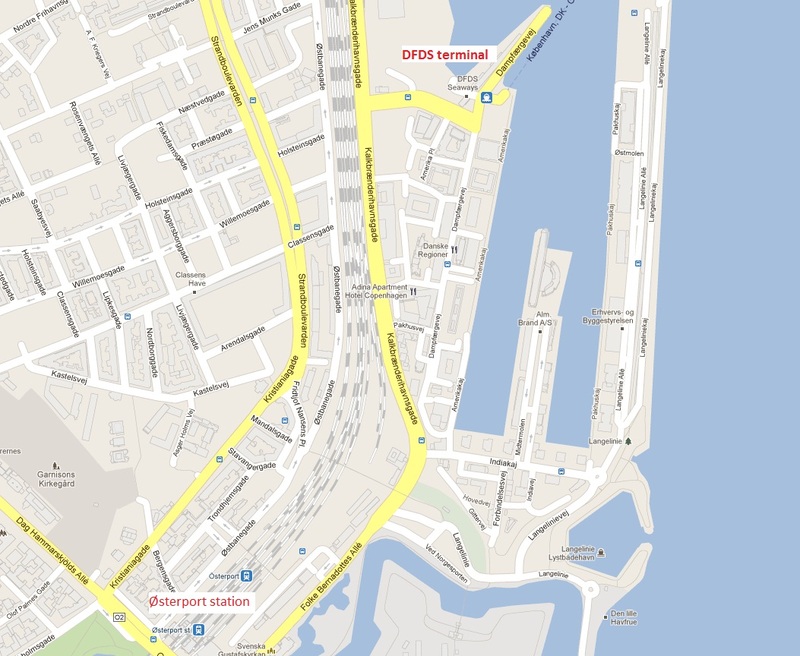 Transportation from Copenhagen Airport to DFDS Terminal can be by Metro to Nørreport Station, where you change to S-train to Østerport Station. Once at Østerport station you can either walk or take bus 26 to the DFDS Terminal.Metro and S-train depart every 5-10 min. Alternatively take the “Øresundstoget” directly from the airport to Østerport station and walk or take the bus to the terminal. If you take the “Øresundstoget” please see www.rejseplanen.dk for departure times (every 20 minutes). The link has also an English version.